I love this place, yeah its small but its right in the middle of town, it's never crowded. Lyons is a perfect place to spend a Saturday afternoon, awesome mountain biking and if you wanna take a break and cool down, the river is right there or you can skate down the street and grab a beer at Oscar Blues. 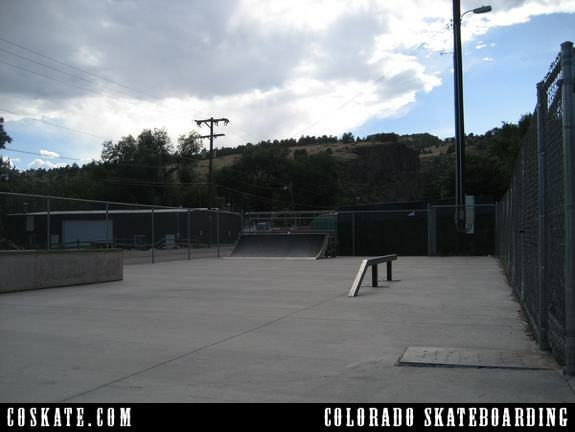 Seems like a lot of towns build their skateparks outside of town, probably because of property costs, but you miss all the local flavor. You're stuck on some concrete slab in the middle of the plains with nothing else around. Its hard to just get on your bike and ride to a place like Sandstone in Longmont, its just so far out there on busy roads but that's whats great about Lyons. 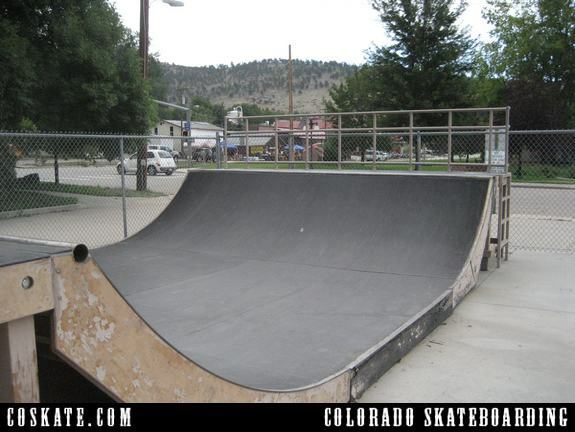 The Lyons mini-ramp is perfect if you just wanna work on a trick all day. You don't have to pay for your mistakes here, if you splat on the mini it's usually something you can just laugh about.